Tavener, Part & Gorecki – MusicWeb International - An excellent introduction to this kind of music. 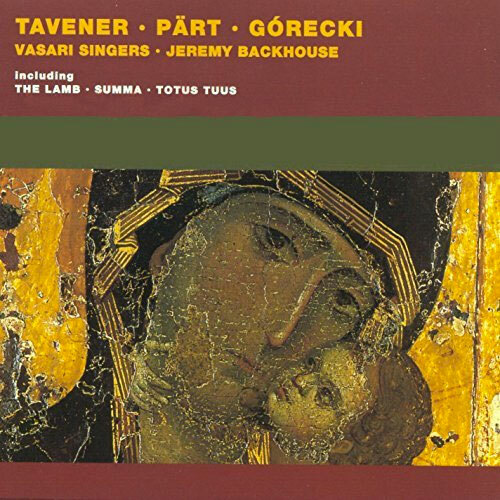 Tavener, Part & Gorecki – BBC Music Magazine - The recorded sound is pleasing. Tavener, Part & Gorecki – Gramophone - The overall choral tone so perfectly blended and exquisitely balanced that it quite takes the breath away.